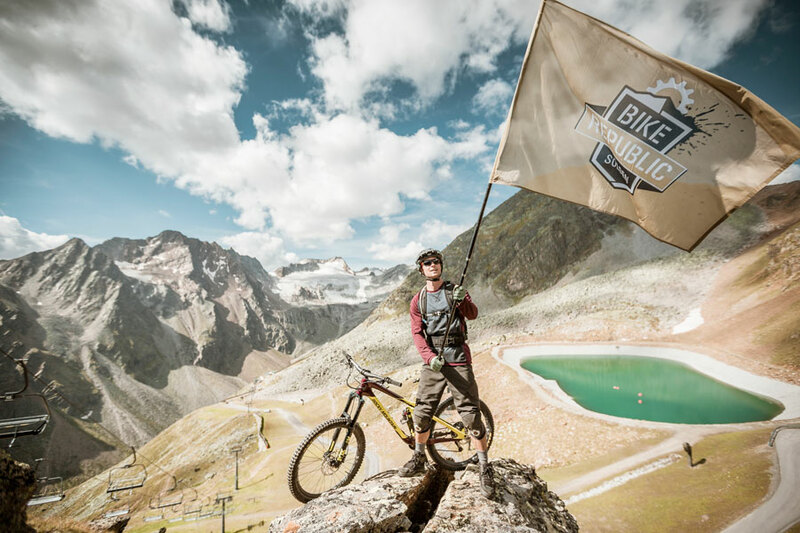 Very early Sölden has earned a name as a great biking destination with the annual Ötztal Cycle Marathon. 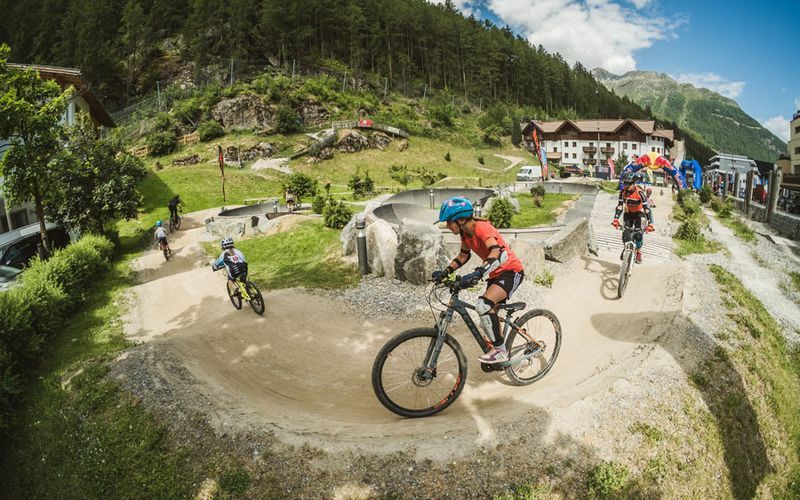 In the past few years also mountain biking became increasingly popular with all age groups. 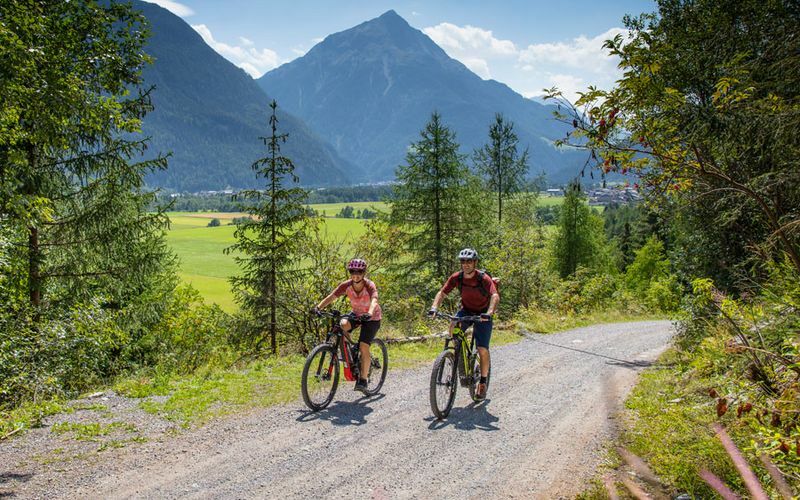 By now all variations of cycling are playing a big part in the Ötztal. 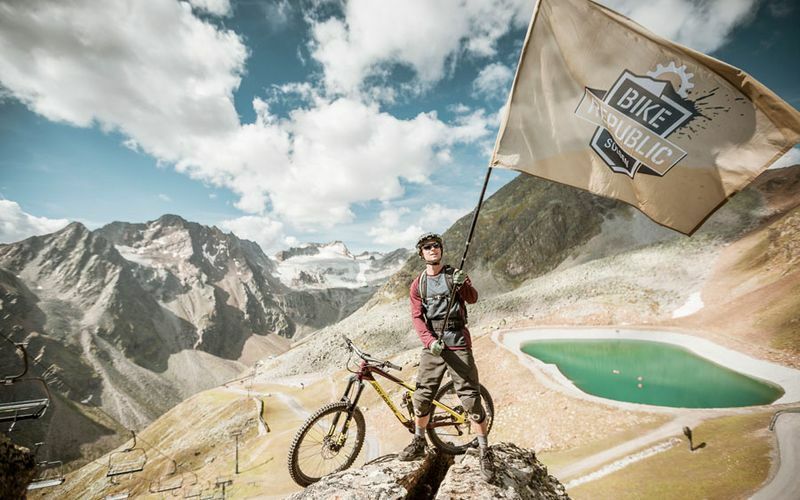 Just a few years ago there was created a special bike-area with the Bike Republic Sölden. 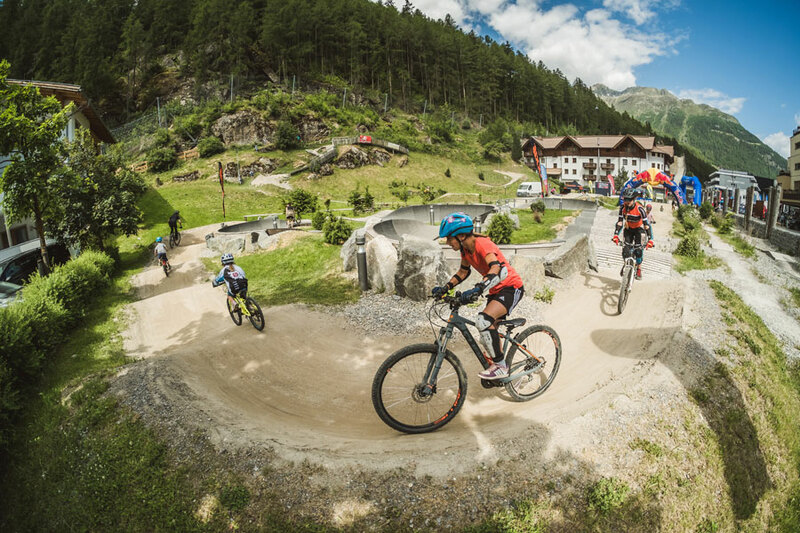 The many different trails on the mountains are perfect for adventurous mountain bikers and downhiller. 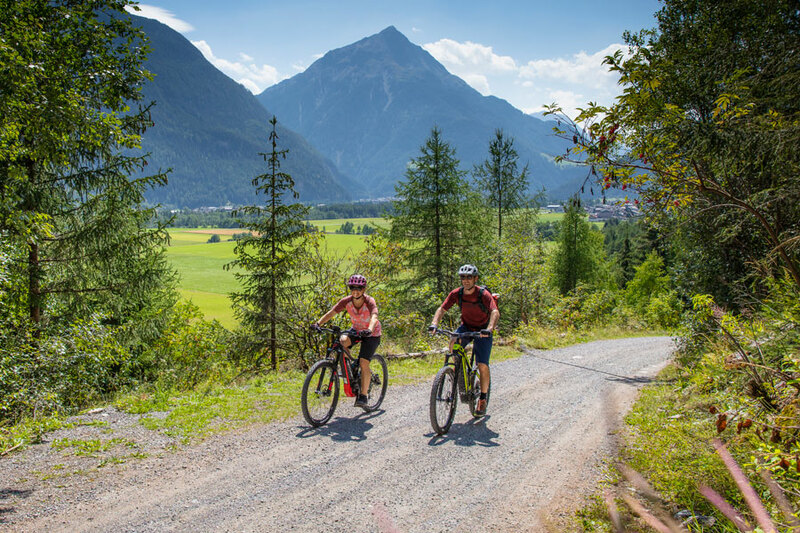 A calmer alternative is to explore the others villages of the valley through the Ötztal Cycle Trail. 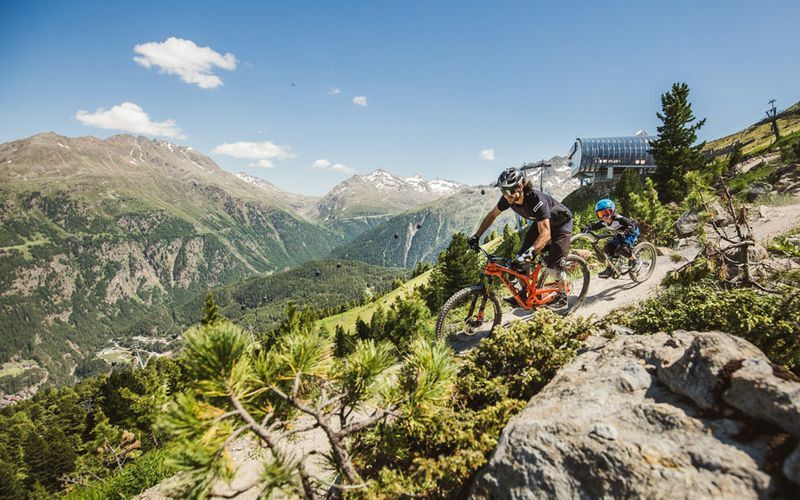 You can rent bicycles and the appropriate equipment in the sports shops in Sölden. The pumptracks "Rolling" and "Sunny" in the village centre are perfect for practising or for children. A total of 95 km of biking routes. The Sölden mountain railways make the way up to the mountains easier.